International Science Editing’s Language Editing service ensures your work is written in correct scientific English before submission. This Language Editing service is designed for non-native English-speaking authors of scientific manuscripts. 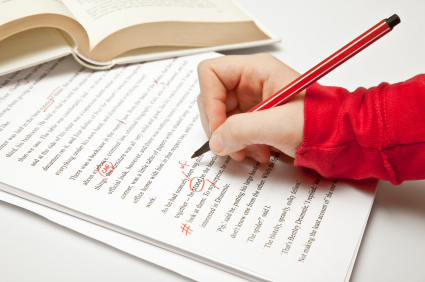 International Science Editing will ensure your paper is free of spelling and grammatical errors and is consistent. Our editors are native English speakers who realize the value of having papers accepted by and published in prestigious journals. An expert in your research area who understands the content of your manuscript will be assigned to your paper to ensure it achieves the desired impact on the intended audience. To upload your manuscript online, 24 hours a day, 7 days a week, please click here and choose the service level you require.